We analyse the first four Tests and discuss betting angles for the fifth Test at the Oval. A devastating spell of bowling saw Australia capitulate in their second innings having been set 299 to win the fourth Test. Depending on your allegiances it was either an inspired Stuart Broad or a calamitous Australian batting collapse that decided the match – with the reality being a bit of both. With the series now decided Australia will be playing for pride at the Oval, so what can we expect from the game? Alastair Cook won the toss at Durham for the third time in the series and elected to bat first. As expected, it wasn’t a crucial toss to win, as the pitch was fair to both sides. Much like Chester-le-Street, it isn’t a huge advantage batting first at the Oval, with only 21 runs the difference on average. In the last 10 years the record of the team batting first is P10 W4 L4 D2. 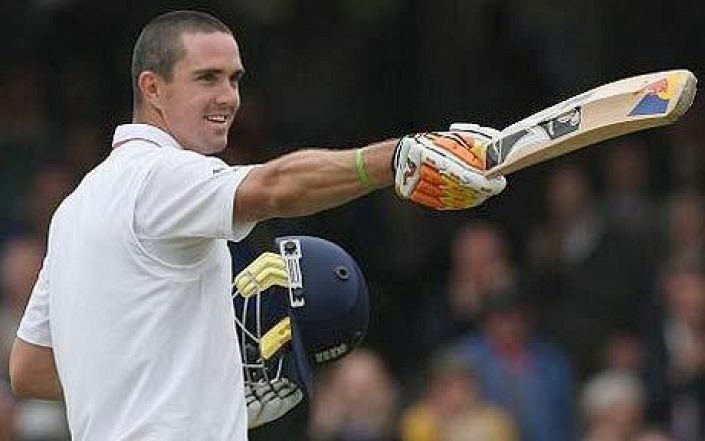 Australia held a slender advantage after their first inning at Durham but yet again England outperformed the par score in their second innings putting Australia under immense pressure batting last. Every time England have been in trouble an individual has bailed them out with either bat or ball, something Australia have struggled to do. Unless Michael Clarke can change the composition or mentality of his team then they might struggle again. England are 21/20 (Bet365) to win the 5th Test and having shown they can win without an advantageous toss, they look the better bet.